What better way to enjoy water sports than in the warm, crystal clear turquoise waters of Cancún? Whether you choose to go swimming, sailing, kayaking, windsurfing, kite sailing, jet-skiing, parasailing, diving or snorkeling along the second largest reef in the world, you will not be disappointed. Maybe you prefer to stay on the surface and experience the thrill of deep sea fishing or just relax on a sunset cruise, there is literally no water sport imaginable that you won’t find in Cancún. 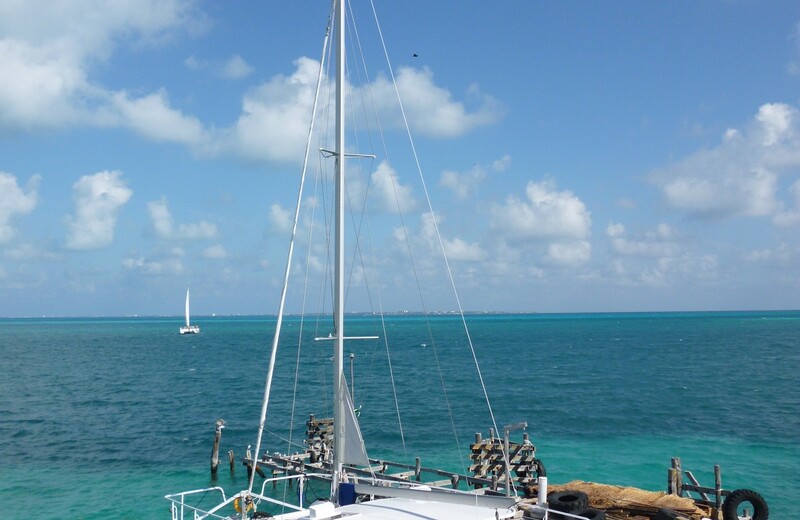 Aspiring and advanced divers should not miss a dive in the famous diving paradise of Cozumel. Another must is the popular jungle tour through the nature reserve of the Nichupte Lagoon where you can be a captain of your own boat.